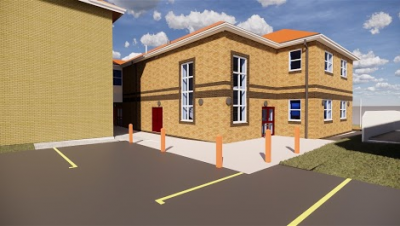 We are currently in the final stages of planning for a new classroom block which will be located at the end of Prospect. The building will feature 6 new classrooms, a new Drama/Dance studio and a Learning Resource Centre which will feature an updated library and private study space. The building is due to start construction in late Spring and will replace some of our older modular classrooms located near Penfold.